ST. JOHN’S, NL – The Newfoundland and Labrador Environmental Industry Association (NEIA) congratulates the Forestry and Agrifoods Agency, Forestry Services Branch, in achieving ISO 14001:2004 certification for its Environmental Management System. ISO 14001:2004 certification is an environmental management standard used in all industry sectors to demonstrate commitment to environmental protection and to assure public confidence in management activities. Lomond says adding value to the province’s forestry sector is important, as it is an industry that can contribute greatly to economic diversification. “There are many opportunities for innovation and economic growth in our forestry sector. 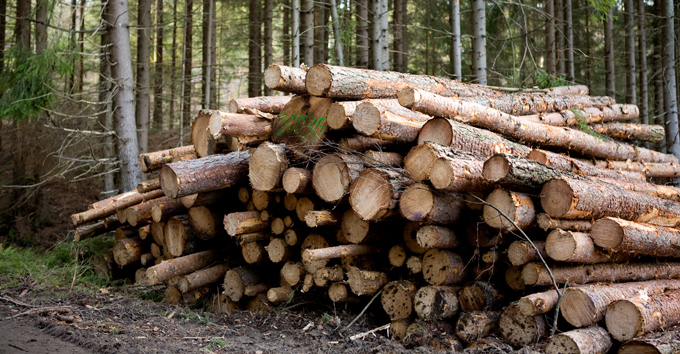 Forest resources are used for everything from extracants to animal bedding, and support business activity in home construction, boat building, heating products, landscaping, and in many other areas.” Lomond says forest resources can be harvested sustainably to provide opportunities for Newfoundlanders and Labradorians long after other resources have depleted.